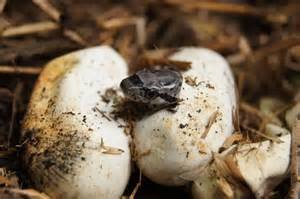 Scavenger hunt - Bigger and Better this year - this year we will be hunting "rattlesnake" eggs again - Prizes to include Cash, event dinners, event raffle tickets, poker hand wild cards, and NATRA membership or renewal for 2020. We are going to increase the amount of prizes for the scavenger hunt to give more folks an opportunity to win. The kids and adults all had a great time with this again last year.